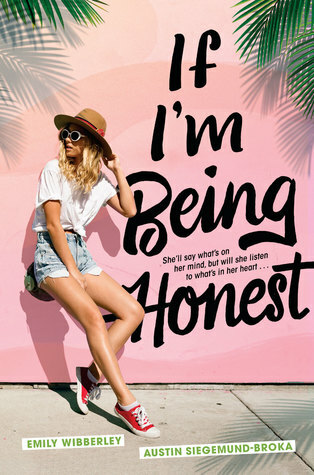 Hello lovelies, today I’ve decided to have a go at the ‘I Should Have That’ book tag. I saw this over at paperroyalty’s blog so make sure you check out her answers too. Lets just say my friends aren’t huge readers, however I see Sarah J. Maas’ book series’ being praised all around the bookish community so I definitely think I need to see what the hype is all about. 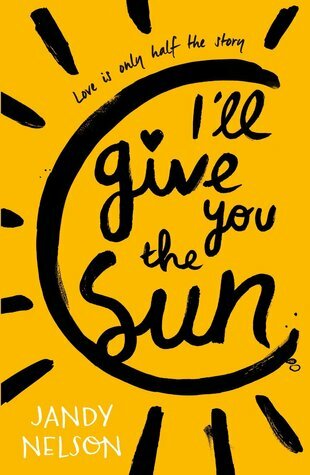 I’ll Give You the Sun by Jandy Nelson, I really don’t have an excuse for this one, I just keep buying new books and shoving this one to the bottom of the pile. 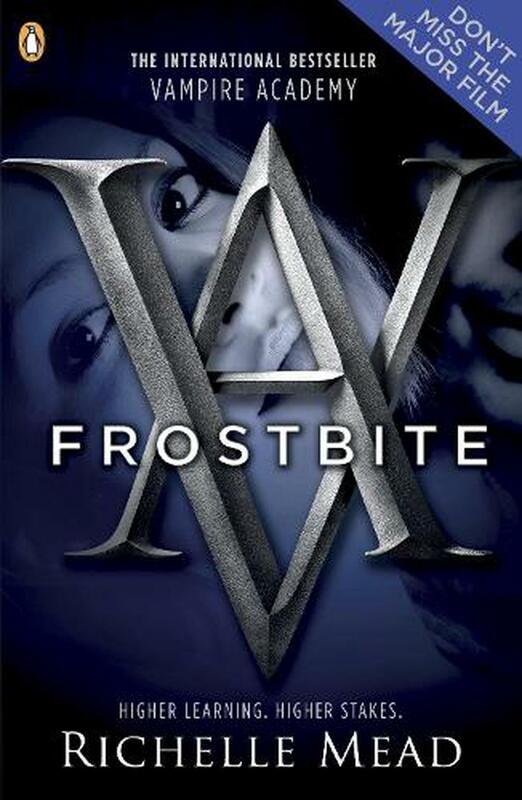 I’m currently reading Frostbite, the second book in Richelle Mead’s Vampire Academy series. 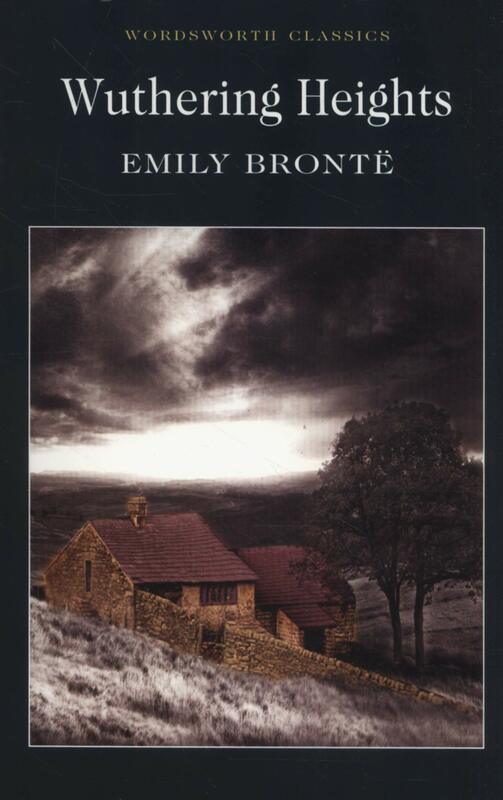 Definitely Wuthering Heights by Emily Brontë, I’ve been wanting to read this book for a while, I don’t really know why I haven’t. I’m going to have to go for Sarah J. Mass’ books again, I see these everywhere. Sense and Sensibility by Jane Austen. I watched the movie and loved it, I definitely wan’t to get round to reading the book but my tbr is huge. 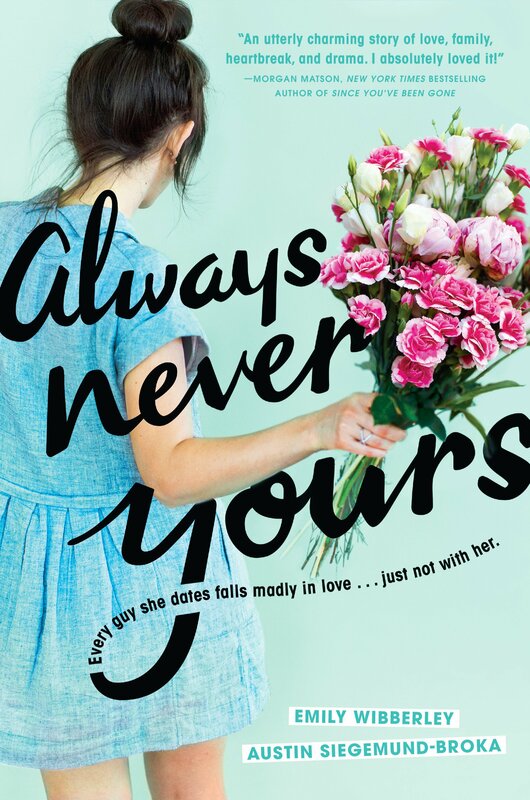 Always Never Yours and If I’m Being Honest, by Austin Siegemund-Broka and Emily Wibberley. I see these books all over my Instagram and they look so cute. I am also guilty of not reading any Sarah J. Maas books, I own them just haven’t read them just yet! Thankyou! I feel like I’m the only one who hasn’t read them! I liked Sense and Sensibility. I’m also a heretic who thought it was easier to get into after I watched the movie; when I tried to read it first, I couldn’t quite get into it. But it’s a good book.